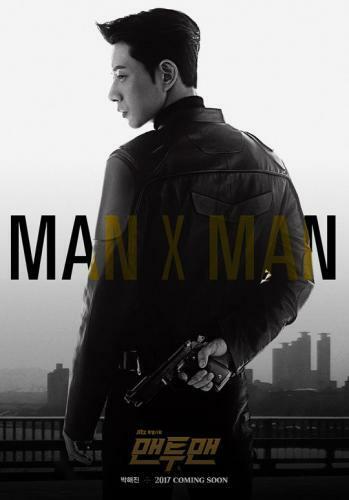 When will be Man to Man next episode air date? Is Man to Man renewed or cancelled? Where to countdown Man to Man air dates? Is Man to Man worth watching? Disguised as a bodyguard, a special agent must complete his national secret tasks while pandering to the whims of his ill-tempered world star. All sides involved, including Lee Dong Hyun, Mo Seung Jae and the National Intelligence Service, are continuing the search for the missing videotapes. 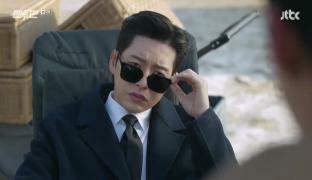 Jang Tae Ho and Lee Dong Hyun discuss Song Mi Eun and her past: She decided to marry Mo Seung Jae, not for his wealth but for her own survival. The police find the vehicle involved in the hit-and-run accident. 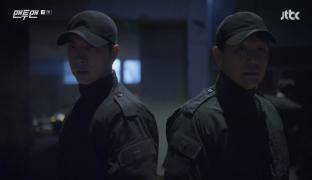 Determined to kill off the bad guys, Sul Woo gets his gun from his workroom. 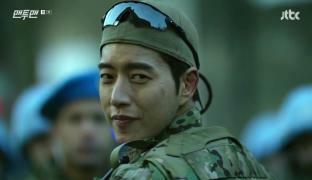 For Sul Woo, it's finally time for revenge. For all involved, it's finally time for closure and for punishments to be given where they are are due. Man to Man next episode air date provides TVMaze for you. EpisoDate.com is your TV show guide to Countdown Man to Man Episode Air Dates and to stay in touch with Man to Man next episode Air Date and your others favorite TV Shows. Add the shows you like to a "Watchlist" and let the site take it from there.